10 productions, 11 venues, 127 performances, including first time collaborations with Ballet Black and newly appointed Director Carlos Acosta. For the first time in the history of Birmingham Royal Ballet, the season has been created in partnership with leaders from across the world of dance, including Ballet Black and Birmingham Royal Ballet’s newly appointed Director Carlos Acosta, bringing fresh perspectives to the programme. The 2019/20 season marks the transition between David Bintley’s directorship and Carlos Acosta’s first season, which will be in 2020/21, and creates opportunities for the company to experiment with new partnerships, as well as presenting some of its best loved classics including those by Director Laureate Sir Peter Wright. 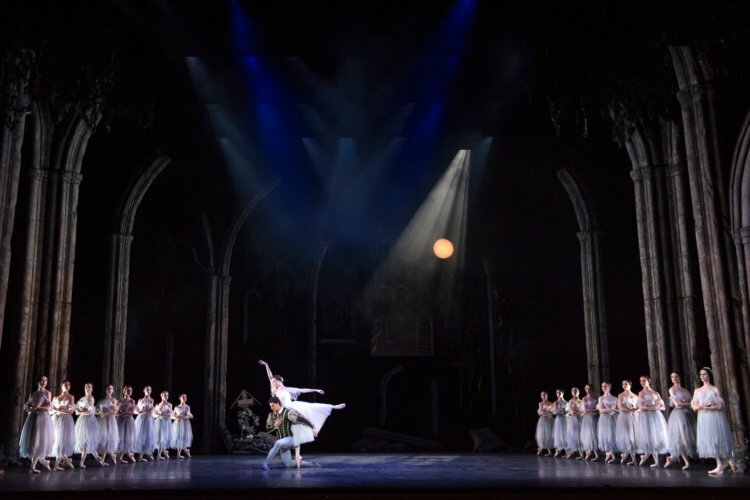 The first full-length production in the 2019/20 season is David Bintley and Galina Samsova’s production of Giselle (25 Sep – 2 Nov), followed by the return of Peter Wright’s Swan Lake (29 Jan – 4 Apr). The end of the season marks a new beginning, as new Director Carlos Acosta is welcomed by Birmingham Royal Ballet’s inaugural performances of his Don Quixote (19 – 27 Jun), which marks its first UK performances outside London. Acosta will also curate a celebratory festival at Birmingham Hippodrome and Sadler’s Wells, London in June 2020. The 2019/20 season features two world premieres in the Ballet Now talent development programme. 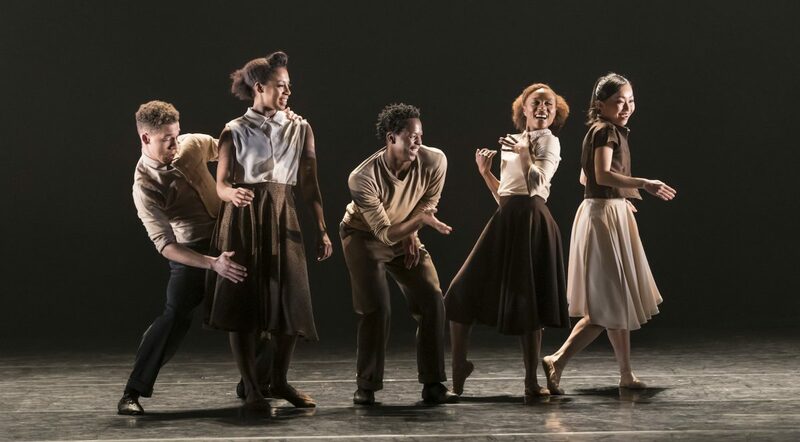 The first, by Queensland Ballet’s Jack Lister, appears alongside Cathy Marston’s The Suit (performed by Ballet Black) and Twyla Tharp’s tribute to ‘Old Blue Eyes’, Nine Sinatra Songs. This mixed programme will be performed in Birmingham and London (19 Sep – 30 Oct). I’m really looking forward to working with BRB’s incredibly talented dancers and alongside such highly respected choreographers. To be given this platform for my first international commission and to collaborate with such a truly gifted creative team is a dream come true. I’m thrilled that Ballet Black will be joining Birmingham Royal Ballet for their mixed programme in autumn 2019. It’s a wonderful opportunity to collaborate with one of the most established British ballet companies, and for our own brilliant dancers to work alongside the world-class talent at BRB. The season’s second world premiere, choreographed by Daniela Cardim, is part of a mixed programme curated by Acosta as part of his “soon-to-be revealed festival”. This bill is completed by George Balanchine’s Theme and Variations and Goyo Montero’s Chacona. 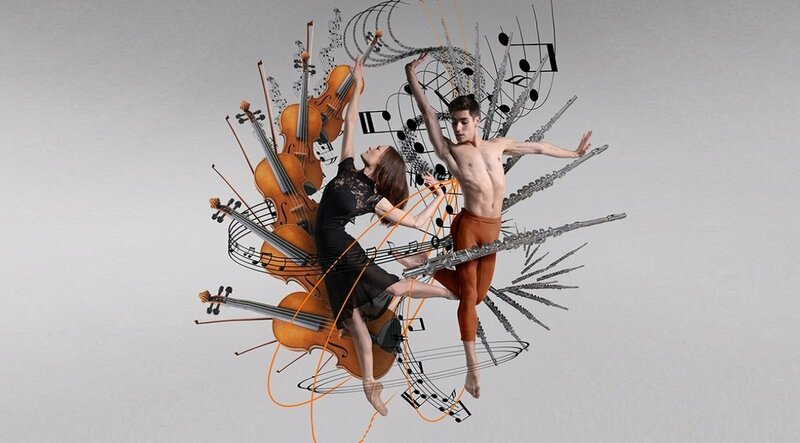 Chacona was created for the Ballet Nacional Sodre Uruguay in 2017, set to violin, guitar and piano, and this will be its UK premiere. 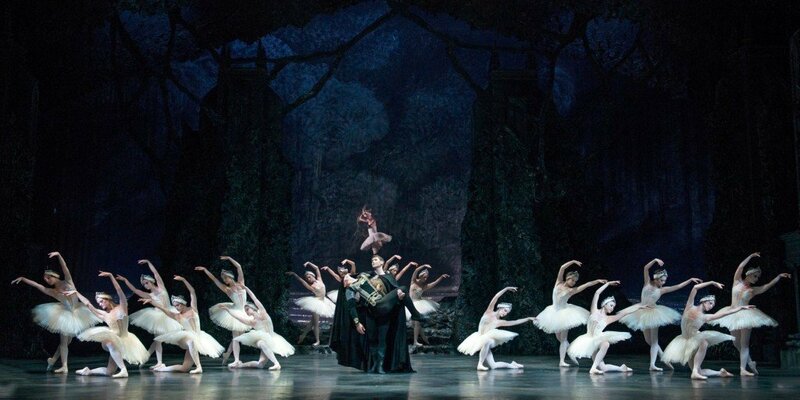 This mixed programme is presented at Sadler’s Wells, London (11 – 13 Jun). Further programme announcements for the Carlos Acosta / Birmingham Royal Ballet festival will be announced soon. 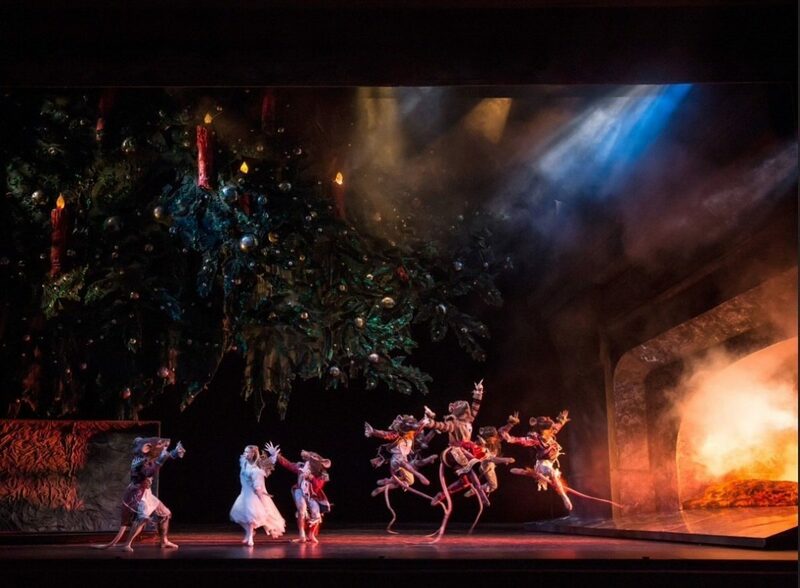 Wright’s acclaimed production of The Nutcracker returns to Birmingham Hippodrome for the festive season (22 Nov – 14 Dec), and the Royal Ballet Sinfonia takes centre stage for an Evening of Music and Dance (14 & 15 Feb) in Birmingham and Northampton. This popular annual gala includes well-loved gems and hidden classics selected by the Royal Ballet Sinfonia conductors alongside danced excerpts from Birmingham Royal Ballet’s repertory.